The New England Boat Show is Coming to Boston THIS WEEKEND! It’s that time of year again…time for the New England Boat Show that is. My husband is obsessed with boats so attending the boat show is an annual tradition for us. This year the New England Boat show is in Boston from February​ ​9-17,​ ​2019, so be sure to make some time to get to over there to visit while the event is going on. 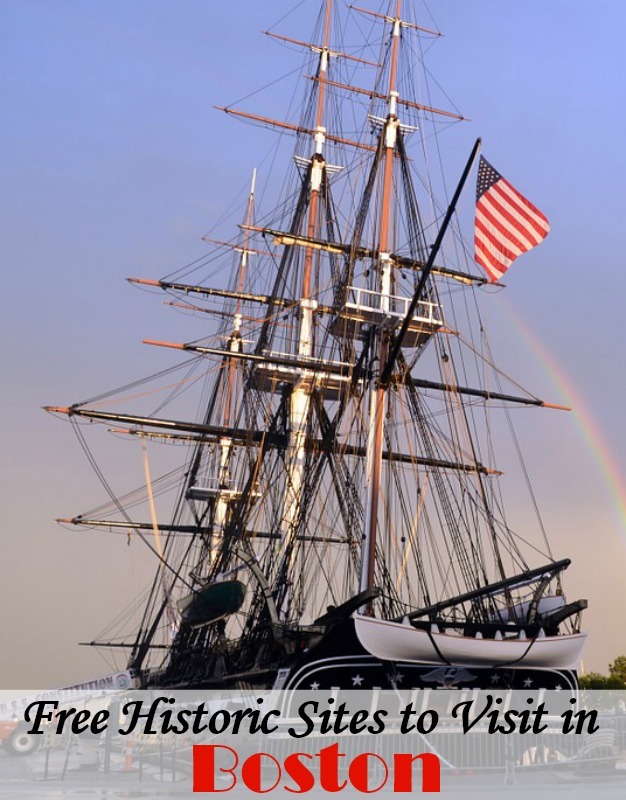 The New England Boat Show attracts over 50,000 marine enthusiasts of all ages and definitley has something for everyone. It’s the winter season and you’re probably looking for some fun places to be and things to do out in New England. It’s hard to find some ideas for things to do in the winter time because of how harsh the New England winters can be, and all you want to do is hibernate indoors sometimes. But no matter how long you want to spend outside this season, here are some great winter destinations in New England in case you feel like exploring this snowy time. If you know my 14 year old in real life, you already know that he’s OBSESSED with The Celtics. My youngest is a basketball fan, too, but JD lives and breathes for The Celts. Just imagine how pumped they were to have been invited back to participate in a Jr. Celtics Gameday Clinic for a 2nd year in a row! You can read all about our experience last year here. We went this past Sunday and I want to tell you all about it. Got Young Celtics Fans? Check Out the Jr. Celtics Program! My boys both love basketball (especially my 14 year old who is OBSESSED) and they love rooting for their favorite team – The Celtics. We’re going to our first game of the season in a few weeks and then in December both of my boys will be participating in one of the Jr. Celtics Clinics at the TD Garden (also, it’s really hard for me not to call it the Boston Garden). My two did one of the Jr. Celtics Clinics last year (read all about our experience here), so they are pumped to do it again. Don’t Miss ROCK OF AGES Playing in Boston Through Sunday! t’s 1987 on Hollywood’s Sunset Strip when a small-town girl meets a big city rocker. As they fall in love in L.A.’s most famous rock club, ROCK OF AGES allows fans to rock out once again to their favorite ‘80s hits. 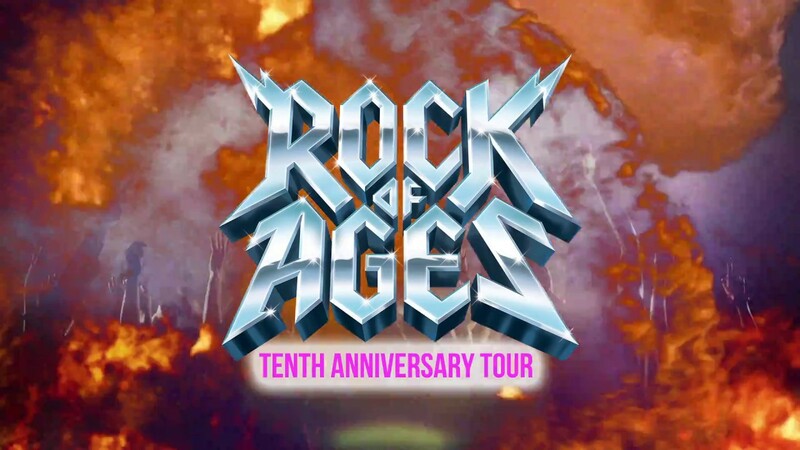 Featuring the music of iconic bands such as Styx, Poison, Twisted Sister, and Whitesnake among many others, this Tenth Anniversary production features a dynamic new cast revisiting the larger than life characters and exhilarating story that turned ROCK OF AGES into a global phenomenon. 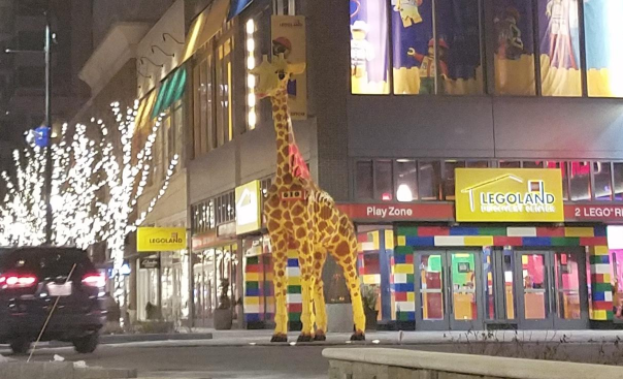 Boston is a fun and interesting place to visit, there’s no doubt about it! This is especially true for history buffs. If you’re in search of free historic sites to visit in the city, you have tons of options to choose from. Here are a few to consider. The Boston Freedom Trail is the red brick walking trail that takes visitors to several themed sites across the city, important during the American Revolution. Follow the trail to get a look at some of Boston’s most famous spots. This includes Paul Revere’s house, the site of the Boston Massacre, Granary Burial Ground and the Old North Church from which revolutionaries used those infamous lanterns to signal that the British were coming. I almost hate to jinx things, but I am just going to say it. We’ve been having some killer weather here in Boston this summer. It’s been so hot here (the way I like it) and knock on wood, we’ve had very little rain. Last year I feel like it rained for 80% of the month of July, so this nice sunny weather we’ve been having is so nice. 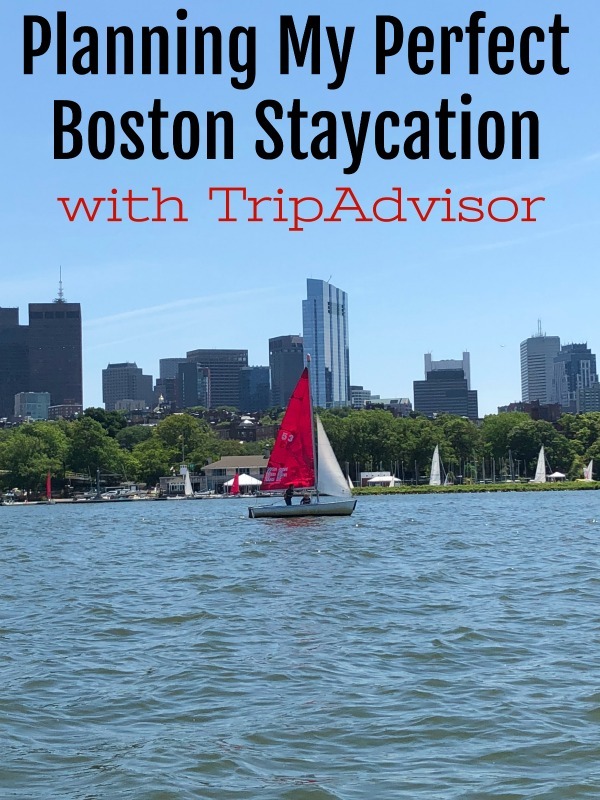 With all the gorgeous weather, I decided that I wanted to plan a Boston staycation for my family. Sometimes it’s so fun to play tourist in your own city! I headed over to TripAdvisor because I needed help narrowing down what we should do. 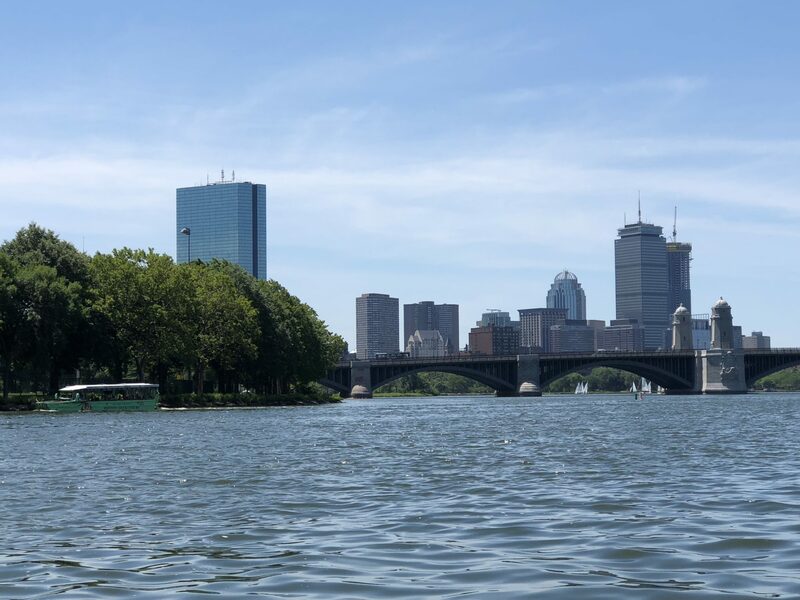 There is a lot to do in Boston, but since my boys aren’t always enthusiastic about doing things as they used to be (darn tweens/teens), I had to be sure to choose adventures that would keep everyone happy and entertained. If you live in the Boston area, chances are you’ve heard of the Boston Burger Company. The BBC is well known in the area for their over-the-top burgers, gourmet fries, craft beers and their Freak Frappes. Yes, that says Freak Frappes. They also have apps, sandwiches, and salads, but it is named the Boston BURGER Company, so I think it’s pretty much against the law not to order a burger if you go there to eat. Just sayin’. They serve burgers with names such as porkasaurus, the kitchen sink and the hot mess…I mean, how can you not try one? This giveaway has now ended. Congrats to #2, NDL. ArtsEmerson is honored that Born for This – A New Musical will take the stage this summer for a limited engagement, June 15 – July 15 at the Emerson Cutler Majestic Theatre, 219 Tremont St, Downtown Boston. With original music and lyrics by six-time GRAMMY® Award-winning icon BeBe Winans book by Charles Randolph-Wright, BeBe Winans, and Lisa D’Amour, and direction by Charles-Randolph Wright (Motown the Musical), Born For This celebrates the incredible true story of BeBe Winans – a young man who follows his heart and finds his destiny. After three successful years on tour boasting numerous sold out engagements, this new adaptation of the worldwide smash-hit film, currently celebrating its 30th Anniversary, Dirty Dancing – The Classic Story On Stage will continue to dazzle in more than 50 markets in North America, including Boston, at the Boch Center Shubert Theatre from June 13 – 17, 2018. 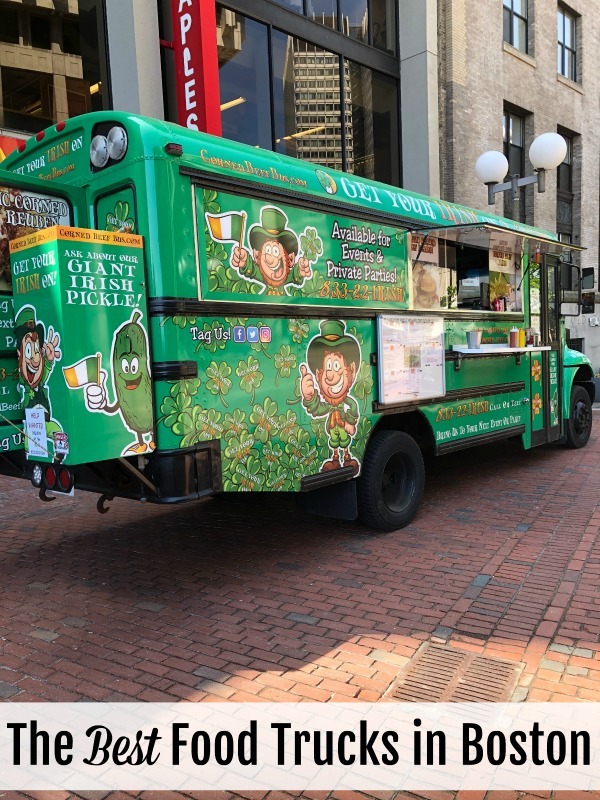 The City of Boston makes it super-easy to patronize your favorite food truck vendors, by providing residents and visitors with a handy Food Truck Schedule. It’s totally worth it to take a look! In the meantime, here are three popular options to consider. When Food Network featured Roxy’s Grilled Cheese on “The Great Food Truck Race,” this mobile eatery had already secured it’s claim to fame. One quick look at the menu proves it. Roxy’s Grilled Cheese specializes in giving you the meltiest, cheesiest grilled cheese experience ever! Constructed with a variety of cheeses including Vermont Cheddar, Fontina, Pimento, Swiss and Muenster, these grilled cheese sandwiches are like NO other. A brand new production of THE SOUND OF MUSIC will take the Boch Center Wang Theatre stage for a limited two week engagement from May 1-13, 2018. I never tell my kids where we’re going, I just tell them we’re going on a Mystery Ride and we go. Sometimes we go to Walmart, sometimes we go to Washington, DC. It’s a surprise every time. So, when the opportunity came up to go to the LEGOLAND Discovery Center in Boston for #LEGOStarWars #MINILAND Preview Event I was psyched. This was going to be a perfect Mystery Ride! With my oldest being almost 13, the age gap between him and the 9- & 8-year olds feels like dog years. It’s getting harder and harder to find Mystery Rides they will enjoy together but something like this was a no-brainer. I don’t usually make any major travel plans during the winter time. If there is one thing I’ve learned as a life long New Englander, it’s that the weather is unpredictable. It’s such a bummer to have your flight delayed – or worse, canceled, because of snow and yes, I had to learn the hard way about what a bummer it actually is (sleeping at the airport is NOT fun). So instead we do lots of local outings and day trips during the winter time. Whenever I am planning to visit someplace new, whether it’s a fun day trip or a vacation, the first place I look for information is TripAdvisor. I can always count on honest reviews by fellow travelers over there, but did you know that TripAdvisor recently just leveled up? In addition to thousands of honest reviews about anywhere and everywhere, you now have the ability to book attractions, tours and experiences directly through TripAdvisor. Obviously, it’s February and since that’s the heart of winter here in New England, we’re still keeping it local this time of year. So off to TripAdvisor I went so that I could book some fun activities locally. I sat down and perused the available options for the dates I wanted to do something on. There are a lot of cool things happening in Boston on any given day (Boston is such an awesome city!! ), but it was fun to scroll through all of the available experiences. I really like having so many options in one place, so I can easily search for what best suits what I am looking for. Did you catch the Facebook live I did this morning with Leah from City Living Boston live from The Royal Sonesta Boston. Actually, Kim from Kimworld was there, too, but she did all the behind the scenes stuff for us (THANK YOU for that by the way, Kim)! During the live stream we covered local things to do over the Winter break/February school vacation. BABEL is a 90-minute intimate evening of mind-reading with Boston’s premiere mentalist, Christopher Grace, at The Bostonian Boston in the financial district and we went to BABEL’s debut show last Friday. It’s a performance designed for sophisticated adults looking for a different type of entertainment and Christopher delivered on his promise. I am super excited to share the news about the new Jr. Celtics program here in Boston. 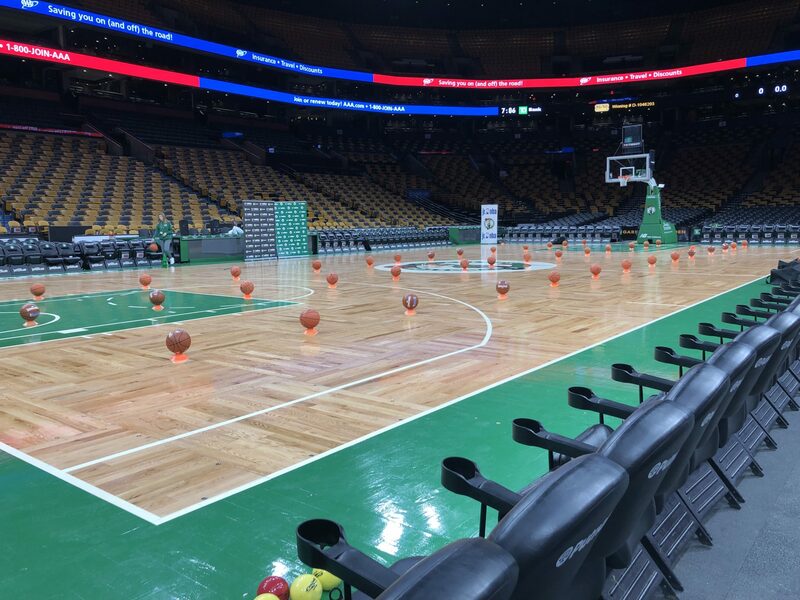 It’s their brand new official youth basketball platform where kids will have the chance to learn the values of Celtics basketball by participating in on-court training right at the TD Garden in Boston! 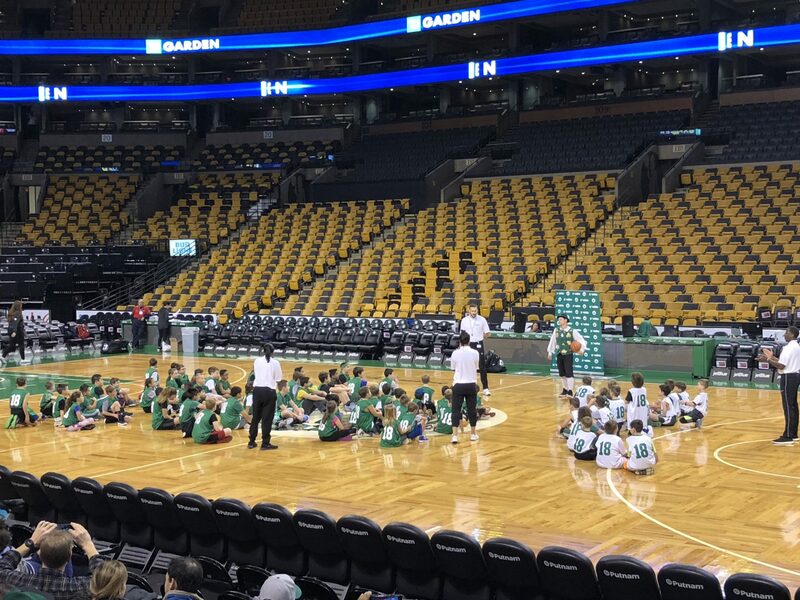 Yes, the kids get a chance to do some really fun drills and exercises on the very same court that our beloved Celts play on. If you’re child is a Celtics super fan, the Jr. Celtics program will provide the ultimate basketball experience. Minecraft is Coming to a Boston Movie Theater THIS Weekend! Does your child love Minecraft? Starting this Saturday morning, instead of just playing at home, they can enjoy the game while meeting new friends as part of a local team representing Boston, thanks to Super League Gaming and their Minecraft City Champs tournament, run in partnership with Nickelodeon. It’s like little league for Minecraft players! Fun, positive and a great opportunity to get out and play with other kids their age. Past players clearly have had a GREAT time! And one skilled player will win a HUGE prize for their family – 4 tickets to Nickelodeon’s Kids Choice Awards 2018, inclusive of round trip airfare, 2 nights in a hotel and a $500 spending allowance. There will be other giveaways for all players, including an official Boston Revolt team jersey! 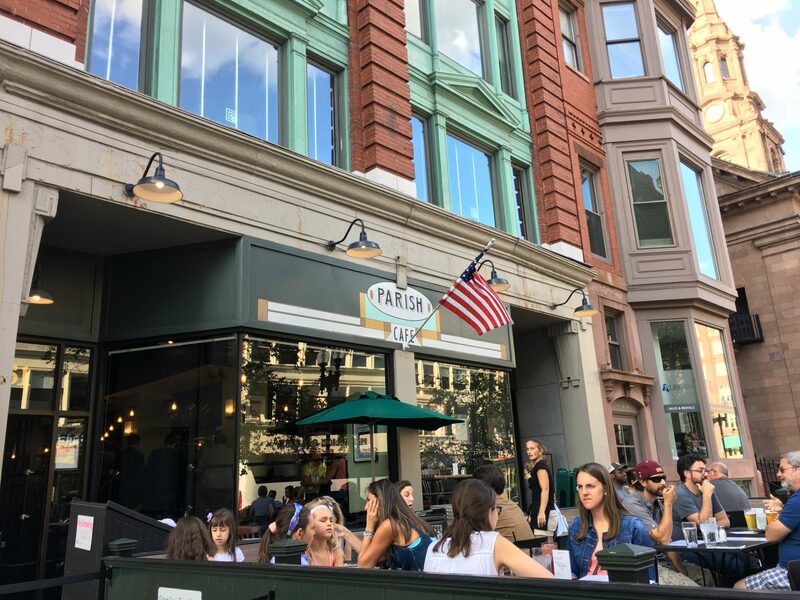 Picture this: You are spending the morning wandering around South Boston and it suddenly hits you that you’re starving. It happens to me all the time. I will be out and about and it hits me out of no where that lunch time has already passed and I need to find some great food like NOW. I stopped into a great eatery in Southie recently and was so happy that I stopped in. 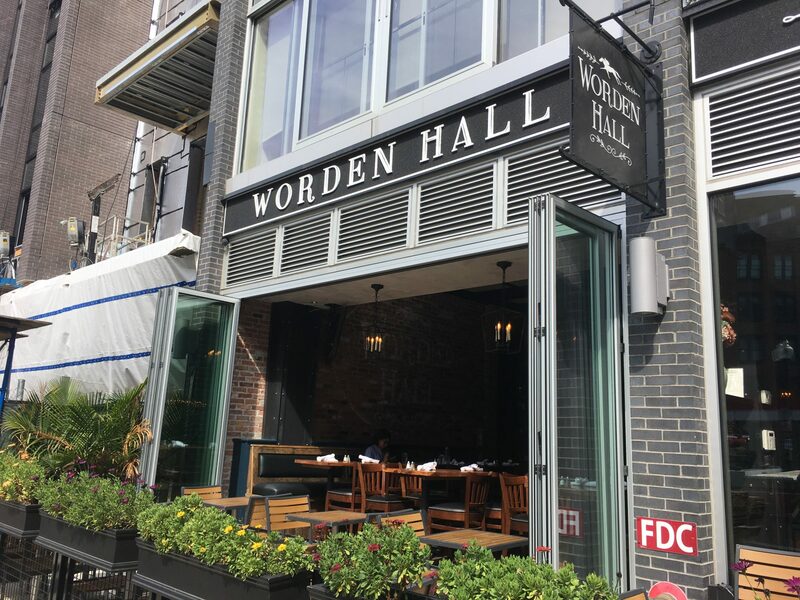 Named after a 19th century guest house in historical Saratoga Springs, NY, Worden Hall was exactly what I was looking for. While I don’t live in Boston proper, I am in the city fairly often. My husband, Chris, works in Boston, so he’s in there all the time for work, but even on his days off – we always seem to find ourselves in the city for one thing or another. We go in to the city to eat quite a bit because the food just doesn’t compare out in the boonies where I live. I’ve walked past the Parish Cafe numerous times, but for some reason I never made it inside to eat. Until last week. The Parish Cafe opened in November 1992 and usually has a line anytime you walk by. And now I know why! Owner Gordon Wilcox approached local Boston chefs and asked them each to create a sandwich for the Parish Cafe menu. Each sandwich on Parish Cafe’s menu is named for the chef and the restaurant they are from. I love this concept and was super excited when the Parish Cafe invited my husband and I to come in for dinner.